We’re teaming up with Pro Float to bring our recommended and economical hydrogen peroxide test kits along with other product offerings. 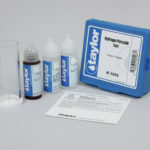 Clicking the BUY link below OR use promo code aof at checkout to receive FREE SHIPPING this Commercial Test Kit & Any 16 OZ reagent refills for orders over $200. 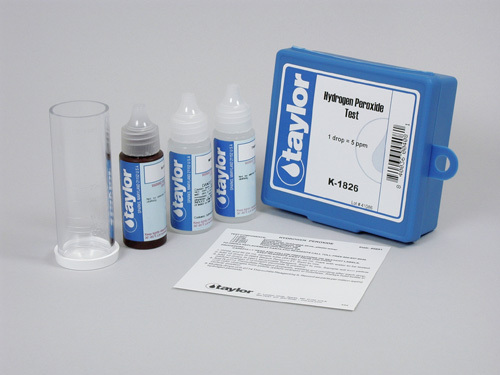 The Taylor Technologies Hydrogen Peroxide Test Kit (K-TRIO). This test kit comes with 3 x Reagents @ 16 OZ (1 Pint) each. This Commercial Centre Test Kit provides the best value and long term solution for all float tank centres. Save on shipping by not having to reorder Reagent Refills throughout the year. Waterproof Transducers from PQN Audio offer versatility to audio applications. PQN Audio Transducers will provide quality hidden audio emission through existing surfaces without the need to cut typical speaker holes. Completely hidden and completely waterproof, PQN Audio Transducers mount out of sight while needing a mounting depth of only 1.5”. Transform virtually any surface into a wrap-around music experience with PQN Audio Transducers. Originally designed for spa and bath applications, PQN Waterproof Transducers are perfect for new float construction as well as retro/replacement applications. Listed here are links for the items we recommend keeping your float center stocked with. We search the web for the best prices possible. I encourage you to purchase an Amazon Prime account for free shipping, you will see the savings very quickly. Help Support the Art of the Float team! Any links to Amazon.com are referral links which means any purchases you make earns us a few doubloons. If you’d like to help support this blog (and make shopping easy on yourself), In the US, bookmark this page in Canada bookmark this page and use it any time you are making purchases for your business!